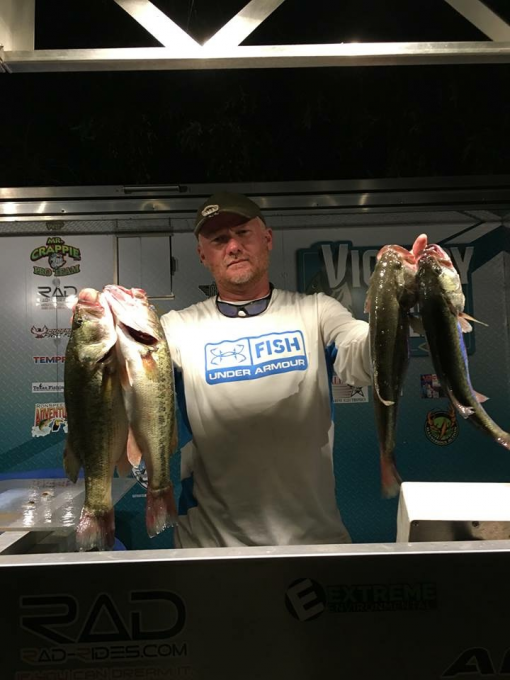 The Prestige Ford Lake Fork Evening Series Team Bass Tournaments. 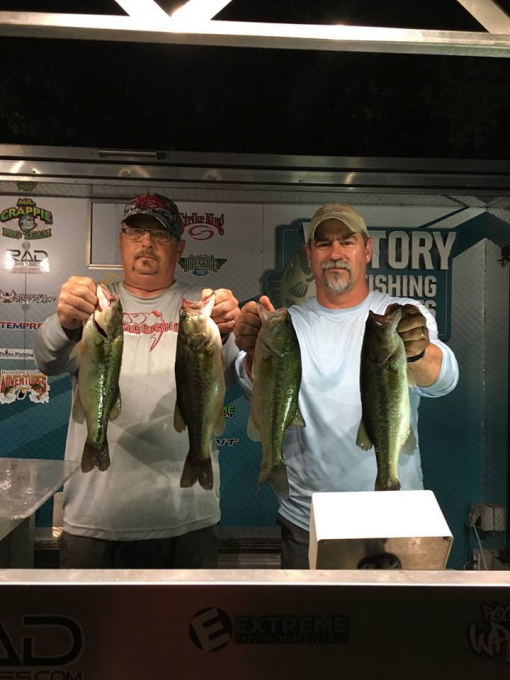 Tournament fishing hours are 6:00pm until 12:00am. 1st place guaranteed to be at least $1,000.00 regardless the number of entries! The First 200 Members will receive a Strike King Gift package of baits valued at $25 while supplies last. 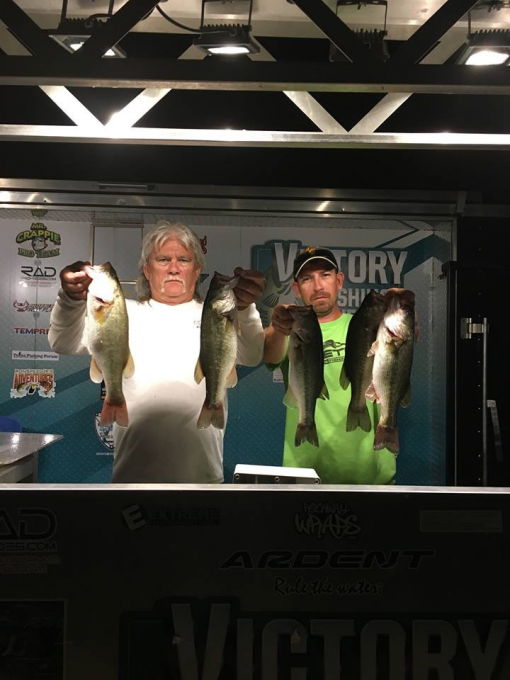 The 2019 Victory Fishing Events Membership provides anglers with the opportunity to compete in any of our 2019 Victory Fishing Events tournaments. 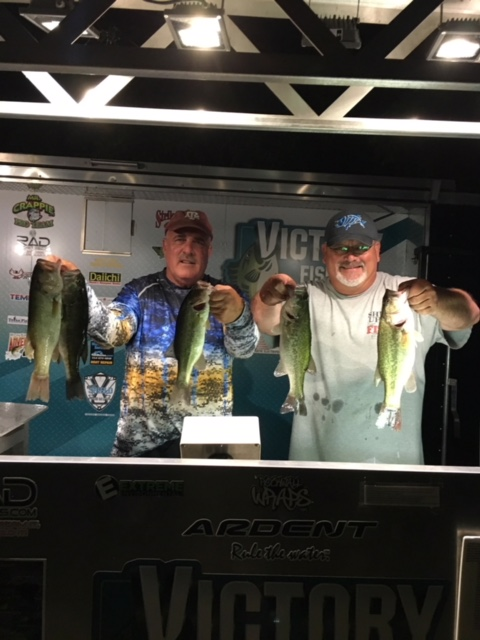 Participants can join and become a Victory Fishing Events Member at any one of our Tournament Series events. Guaranteed end of season drawing: 3 or 4 Day Bass Fishing Adventure for two in Mexico! 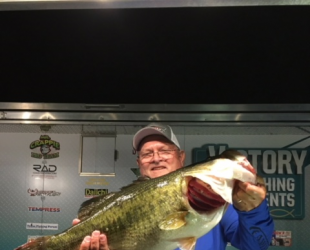 Each Team will receive one entry into the drawing every time you enter into a Victory Fishing Events Team Bass Tournament! The more you fish the more entries into the drawing you will have to increase your chances of winning! 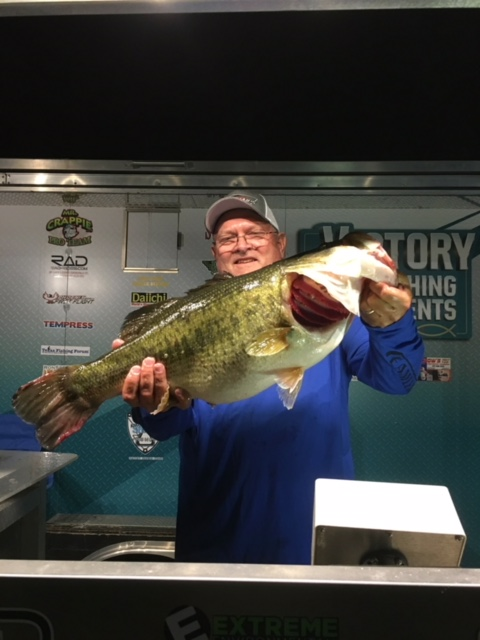 The Victory Fishing Events Championship will be held at a mystery lake on Saturday October 26, 2019. 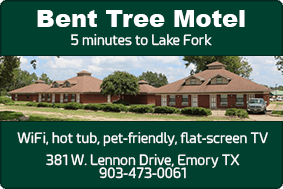 To qualify: finish in the top 50% points standings in one lake series or accumulate 100 points during the 2019 season. Championship payout is guaranteed to be at least 200%. In addition to cash and prizes 1st Place will receive a 3 or 4 Day Fishing Adventure for two in Mexico.